clean. The house was still, but tonight, everyone was alone. on a holiday. On the day of his grandmother’s funeral, this was a moment of maturity. dark, like an uncut ruby waiting for the jeweler’s hand. third jar was the one. condiment for beef or lamb. 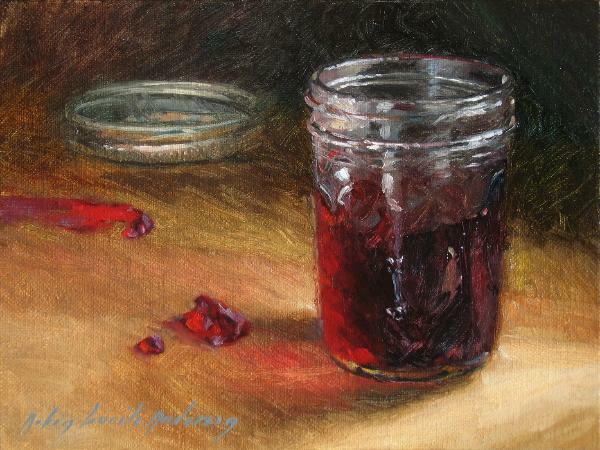 Derived from a thickened juice, pomegranate jam is made in the late fall or early winter. taste and smell of a different place and a now past generation. comfortable pink bathrobe and thin blue slippers. He looked at her from the corner of his eyes, and then back to his plate. “And I’ll teach that Mormon girlfriend of yours to make it too.” She looked at her son with a tired, reassuring smile.